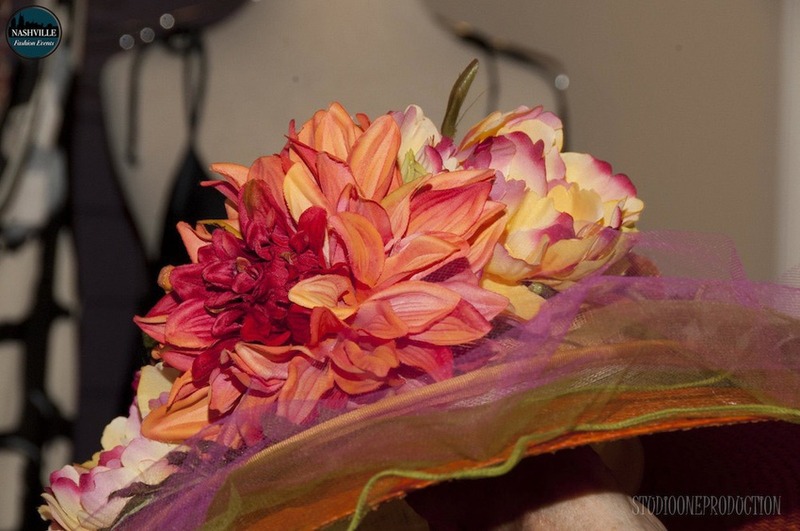 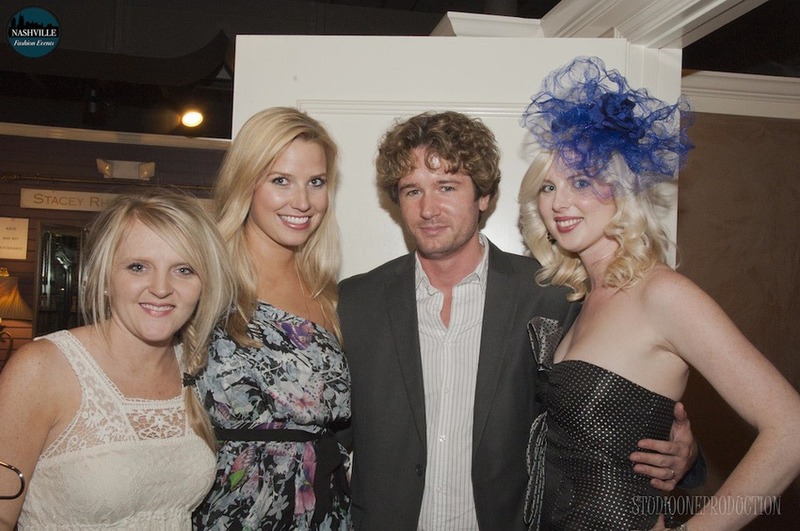 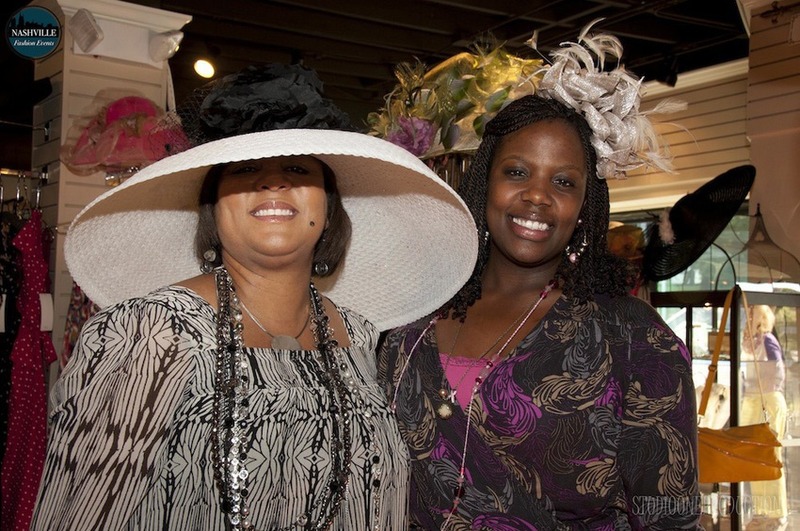 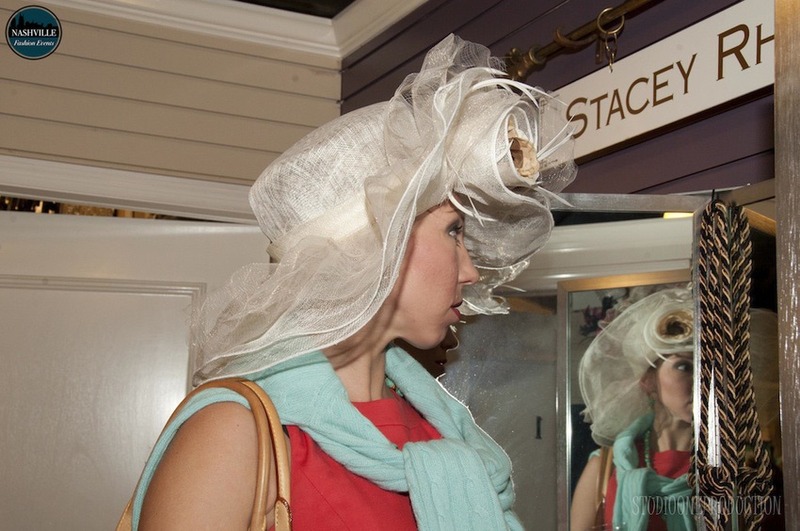 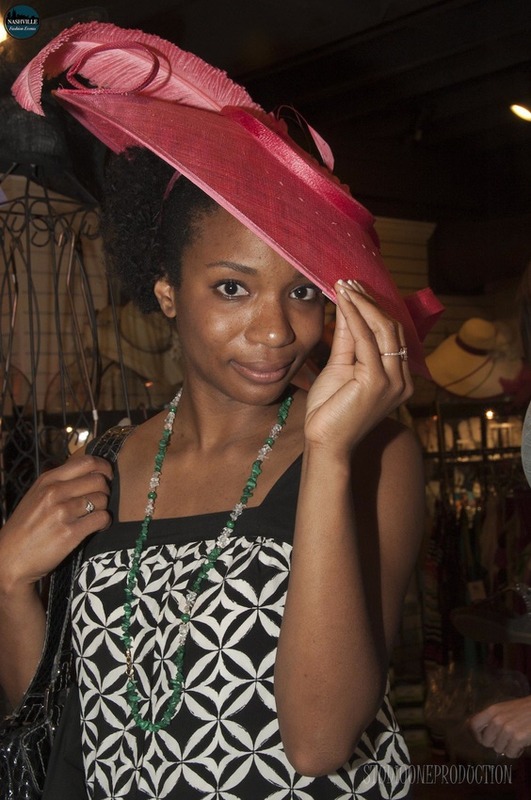 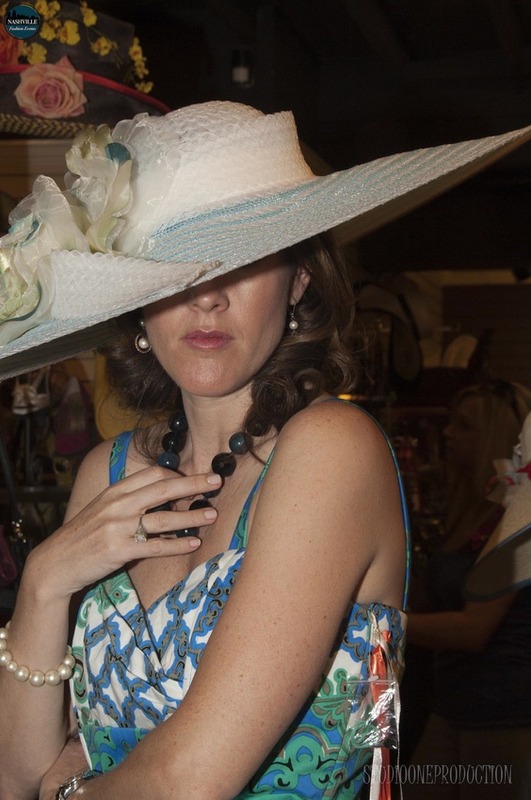 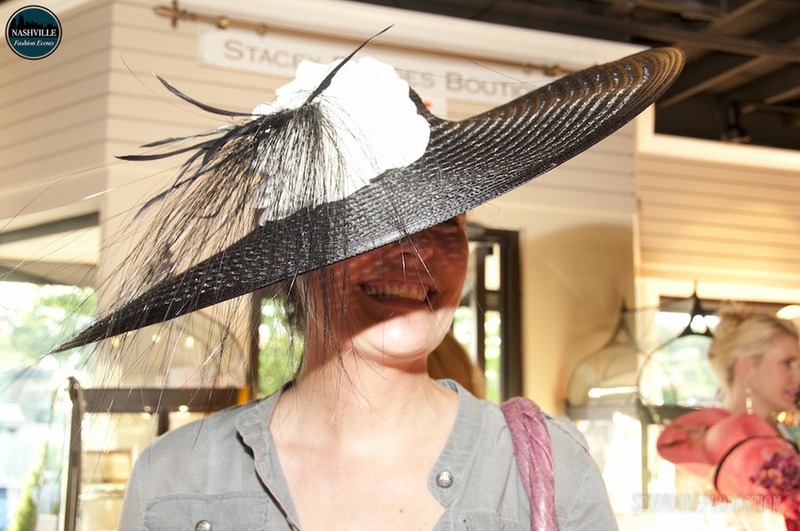 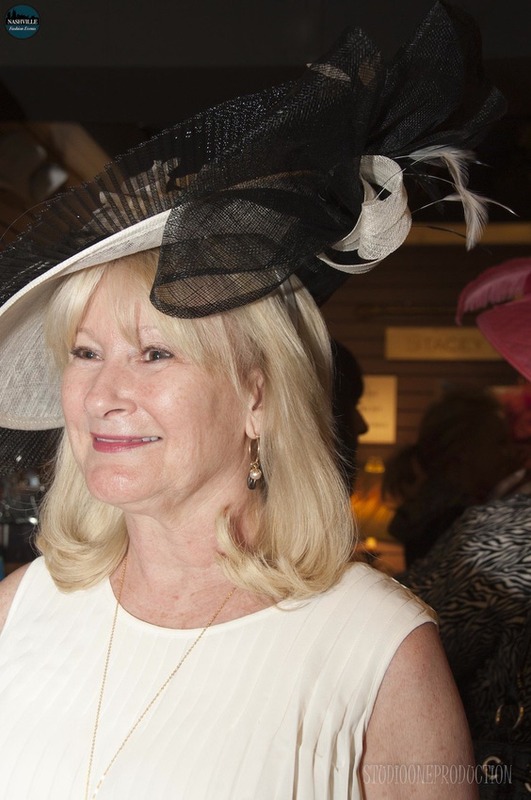 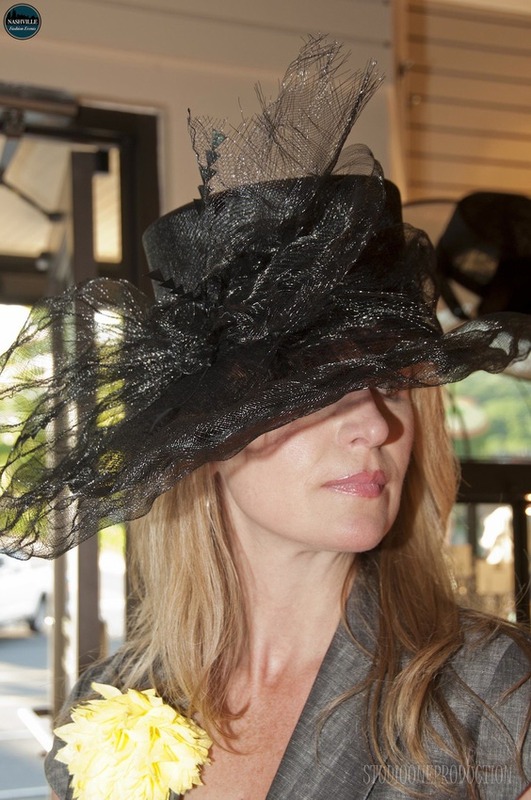 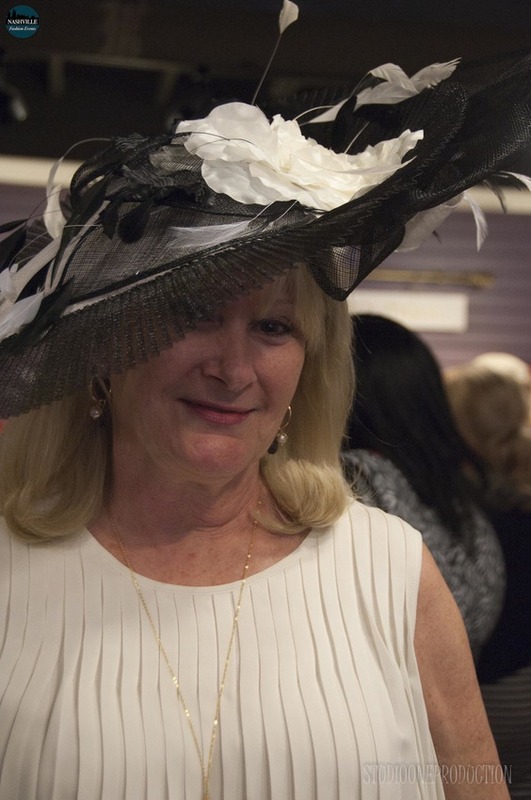 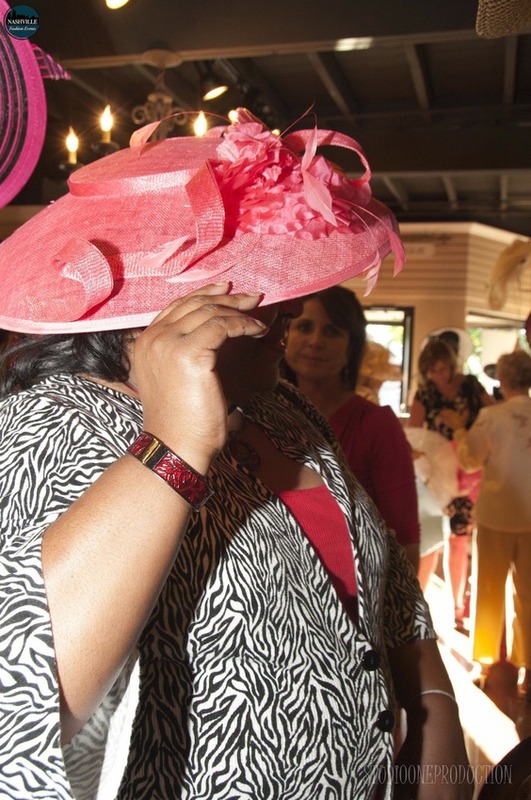 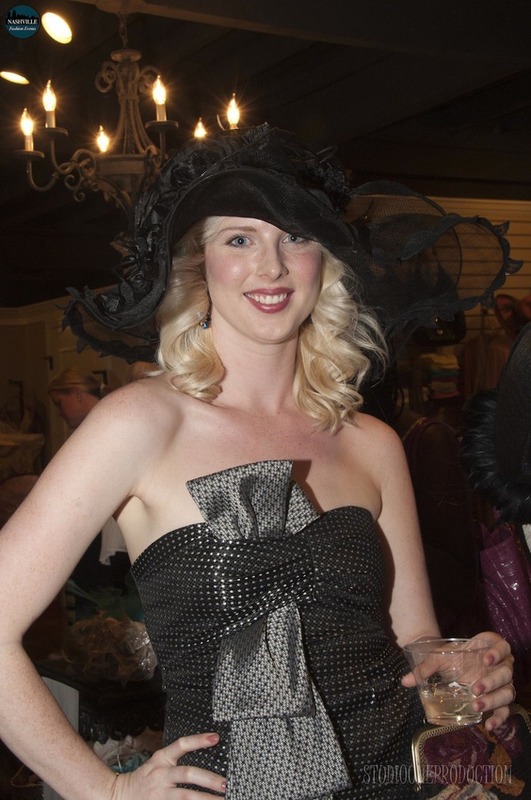 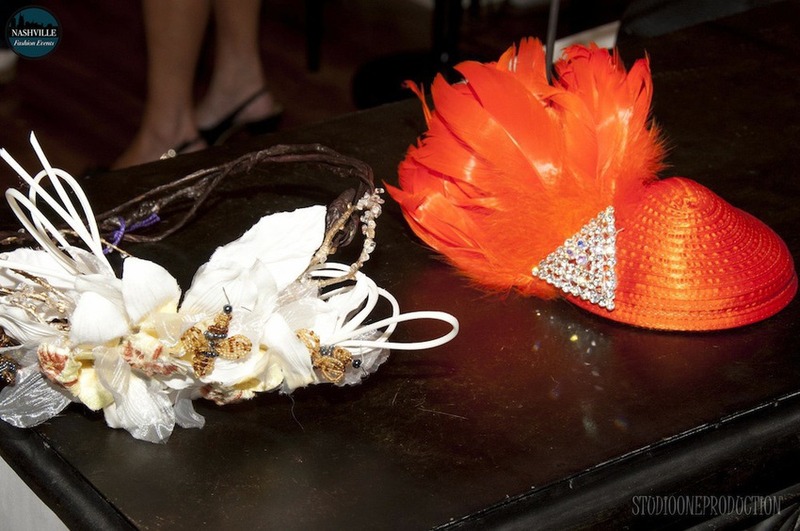 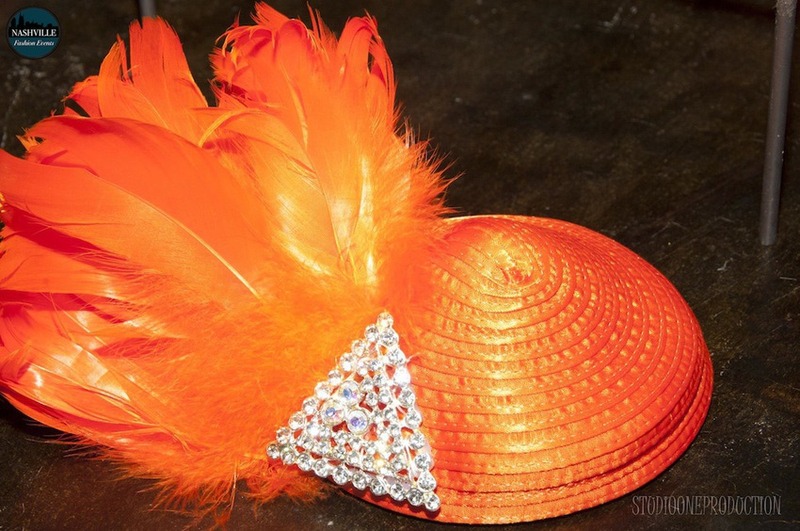 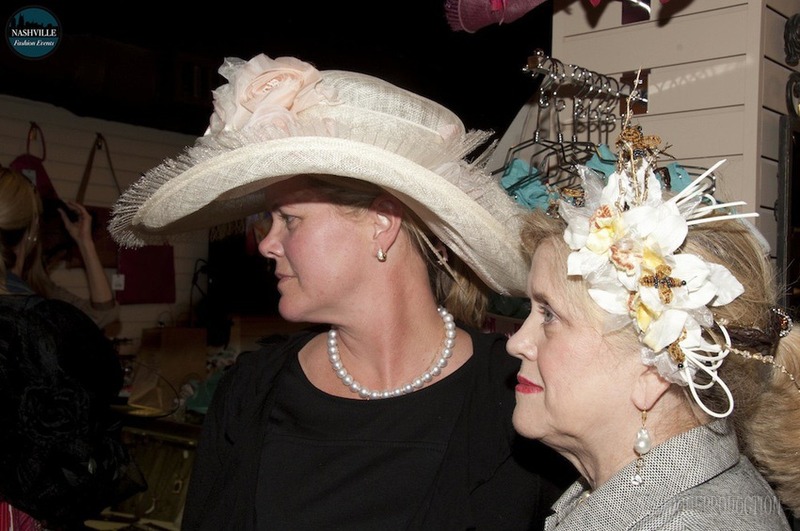 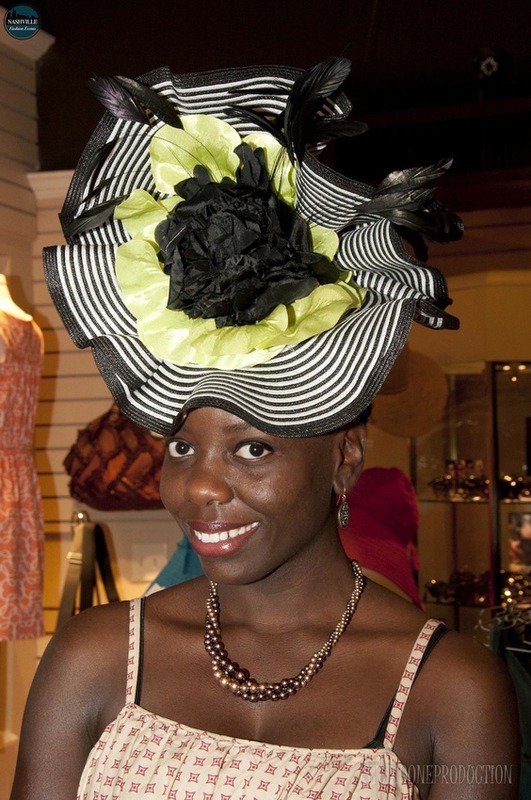 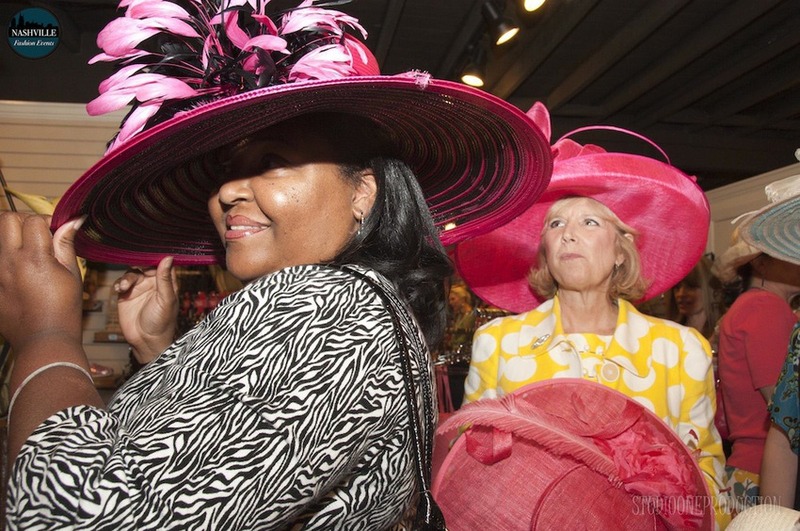 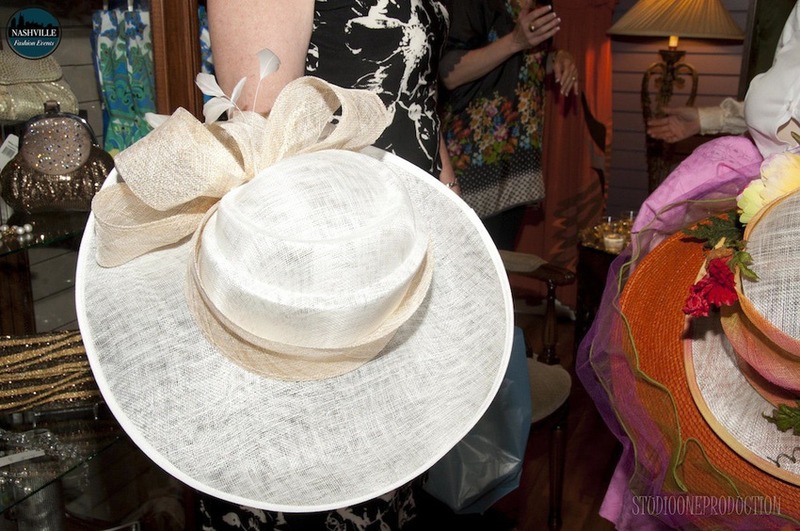 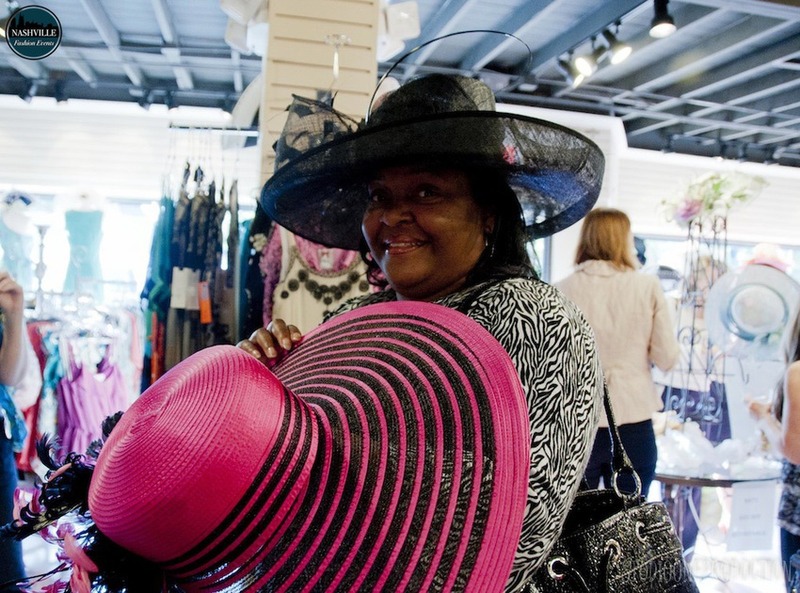 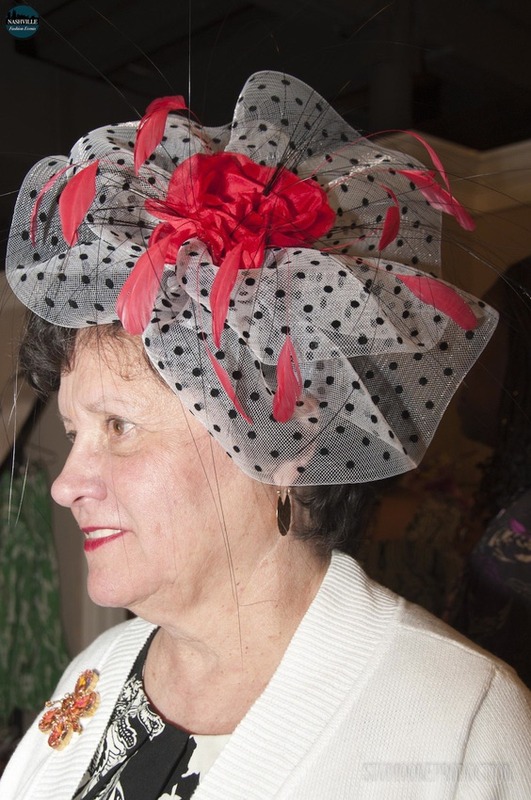 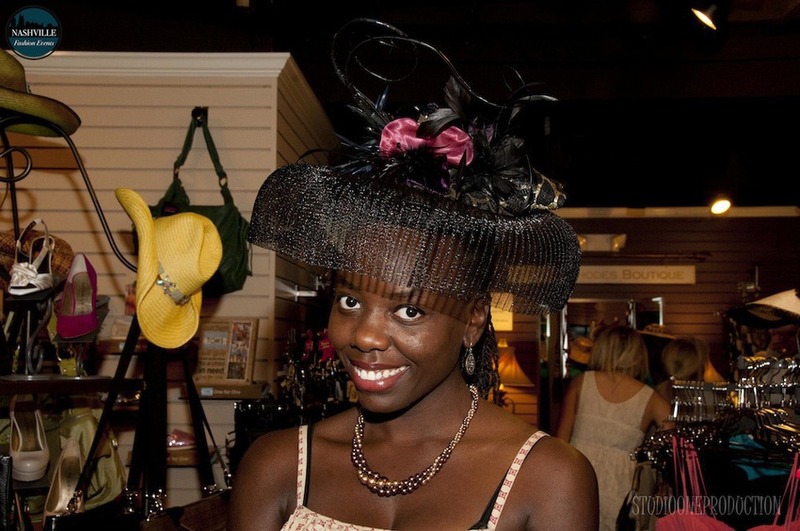 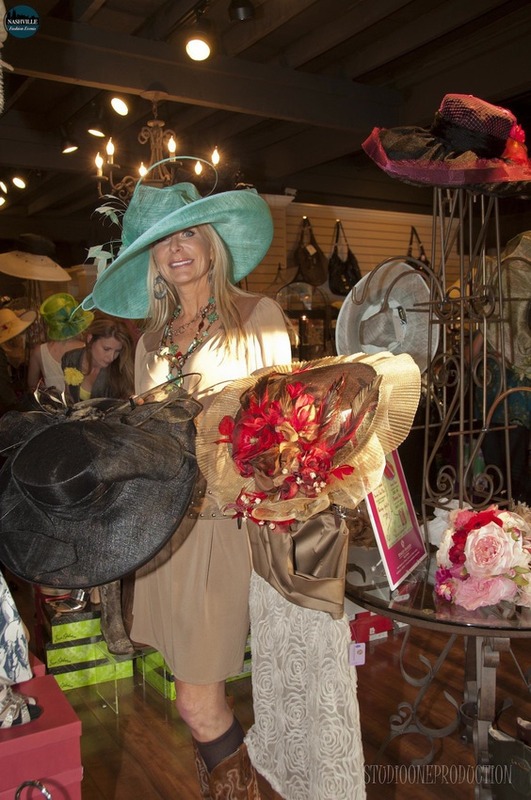 An Affair of the Hat featured dozens of exquisite one-of-a-kind hats perfect for the Steeplechase, Derby, or any occasion! 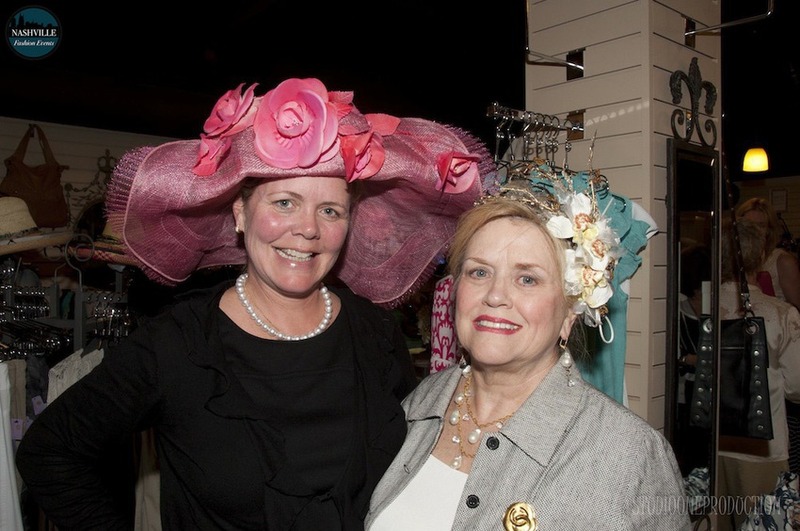 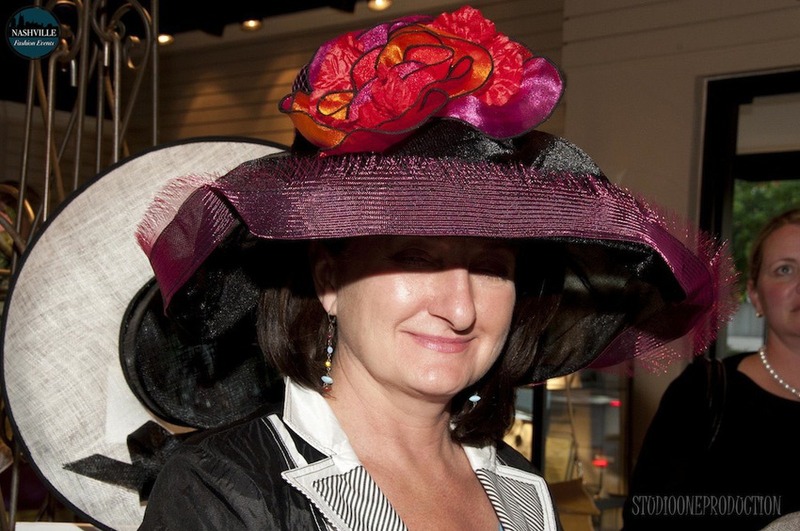 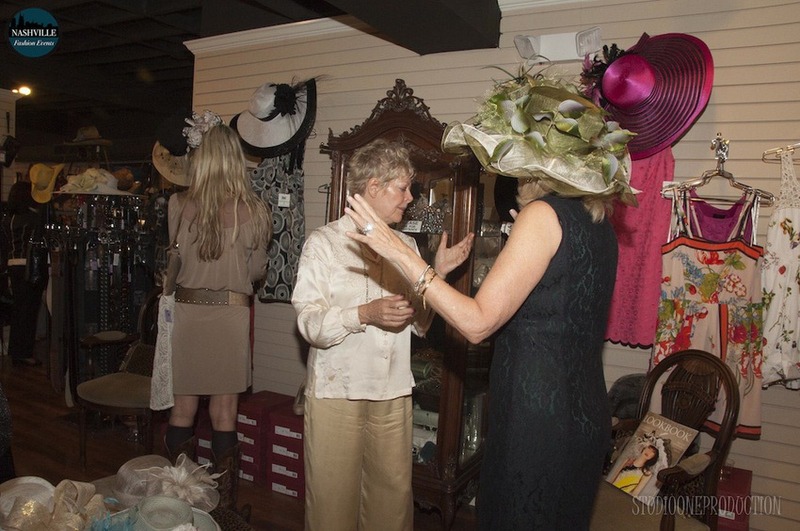 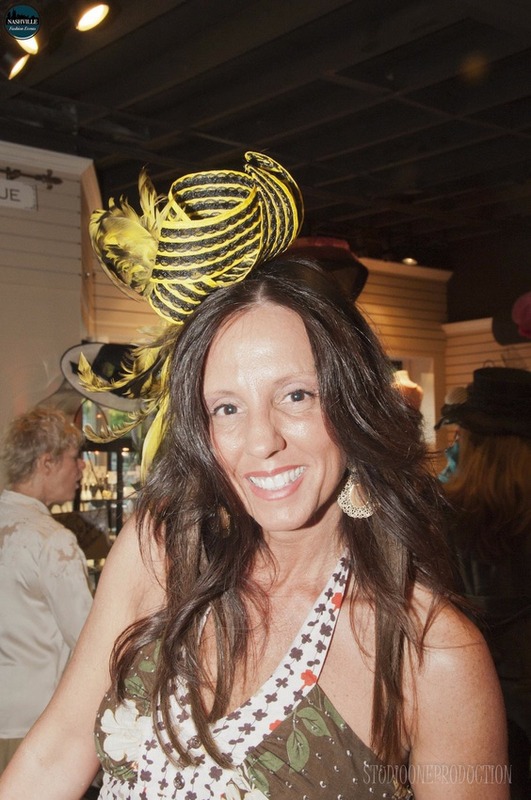 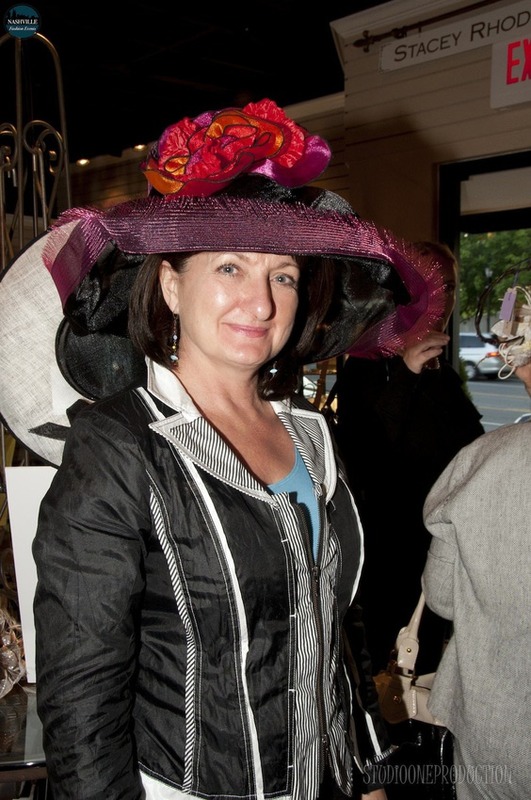 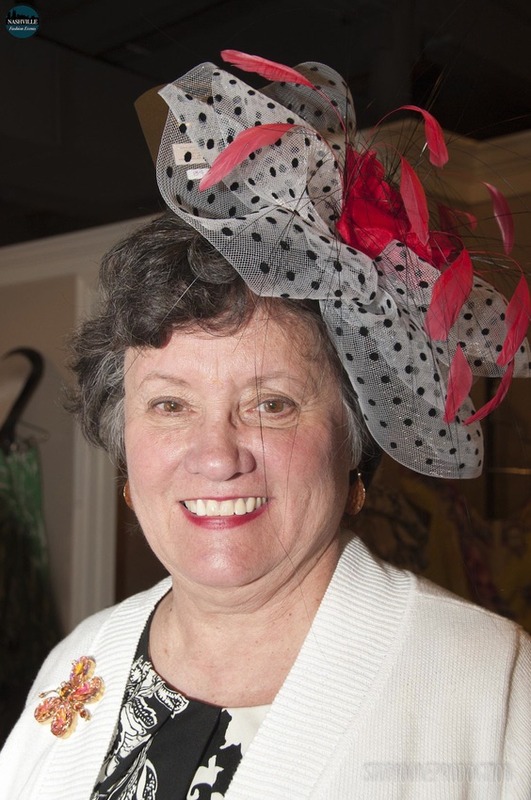 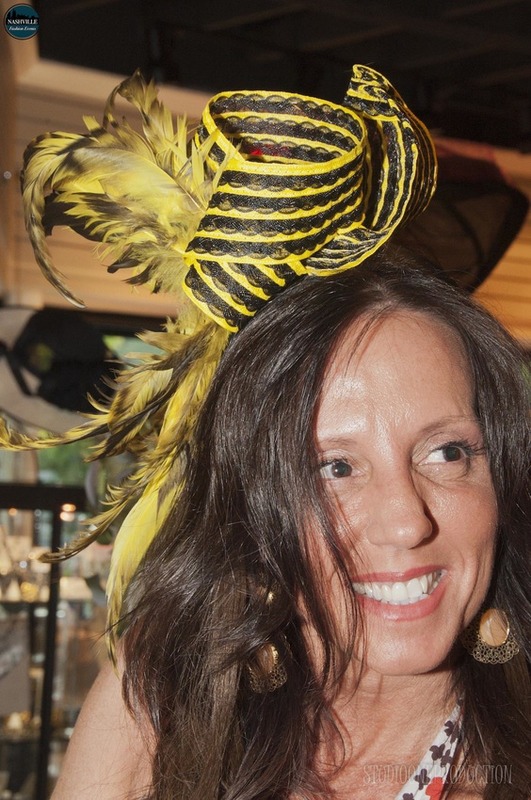 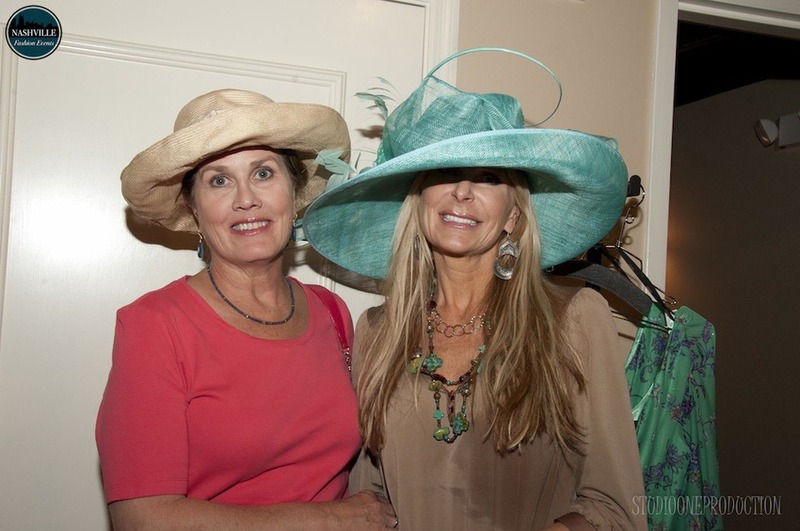 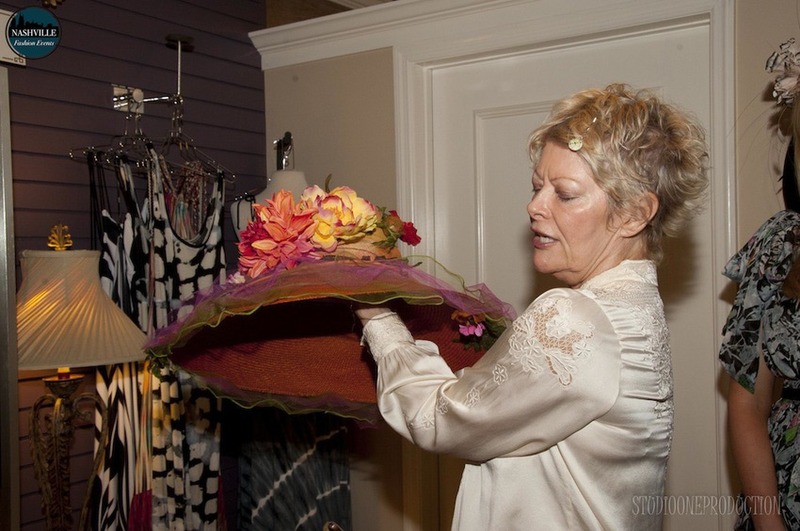 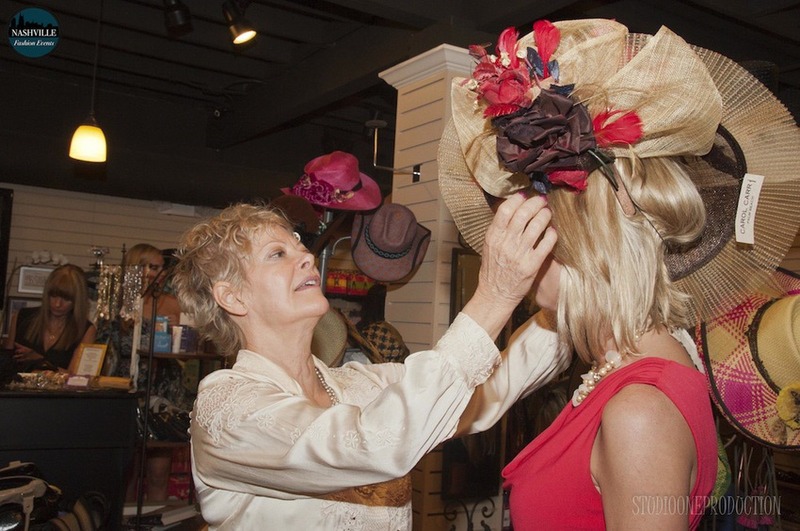 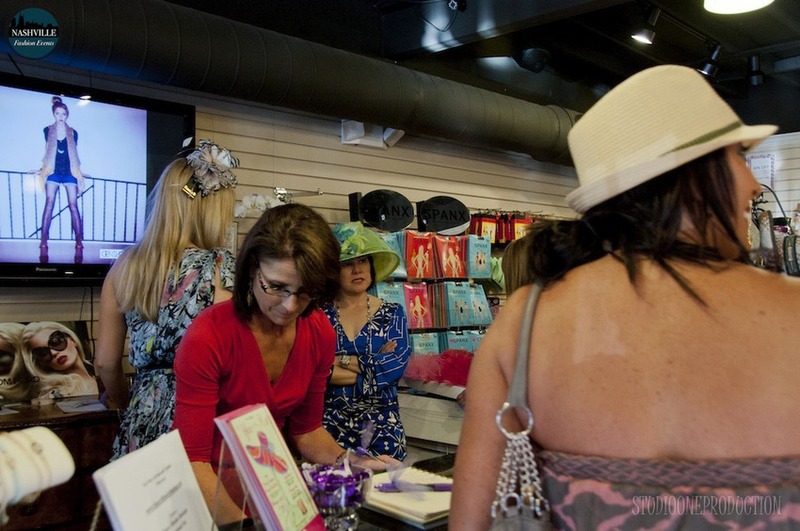 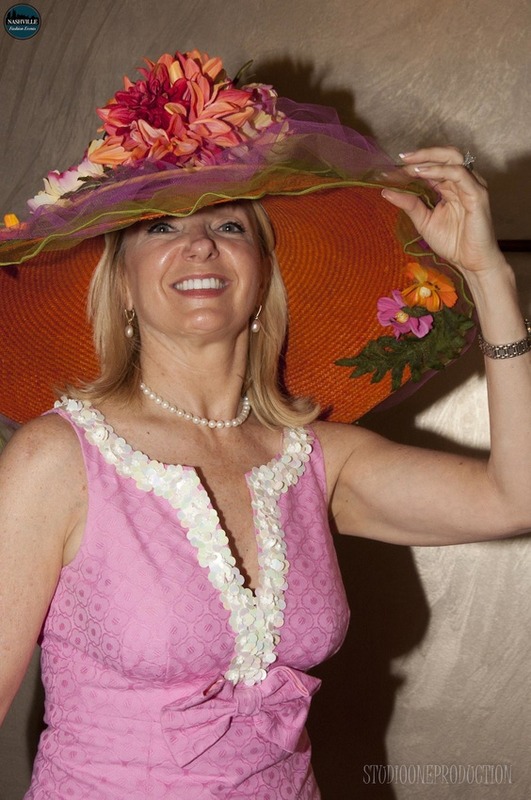 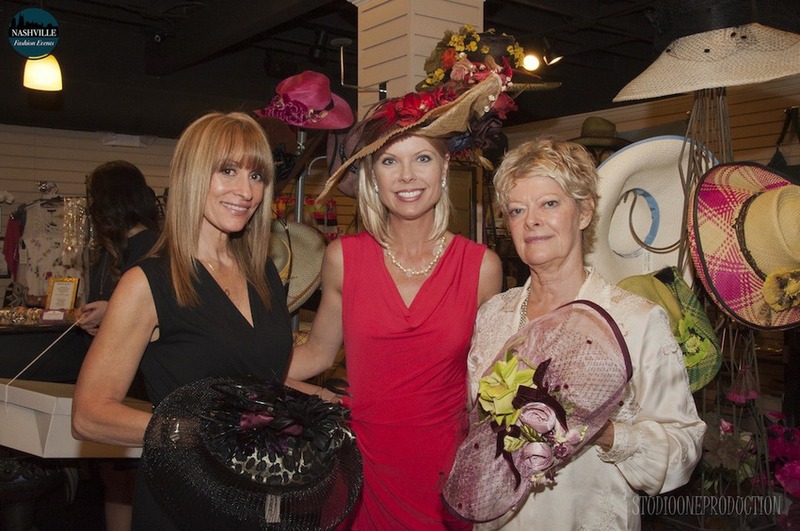 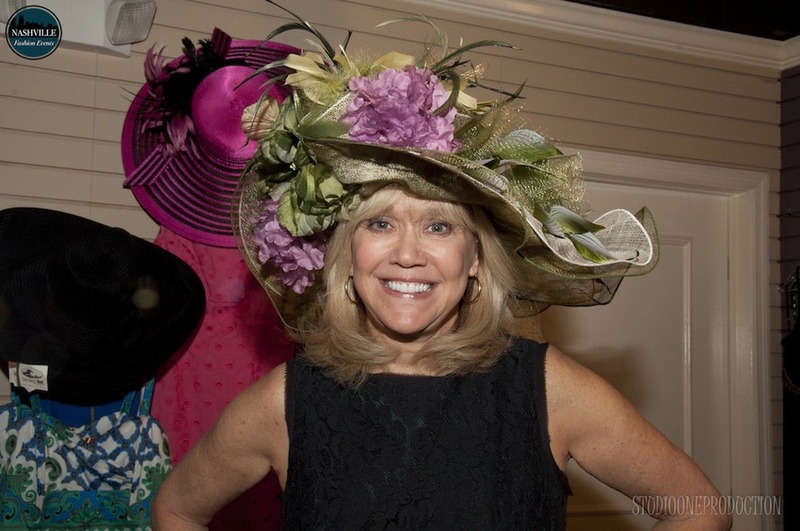 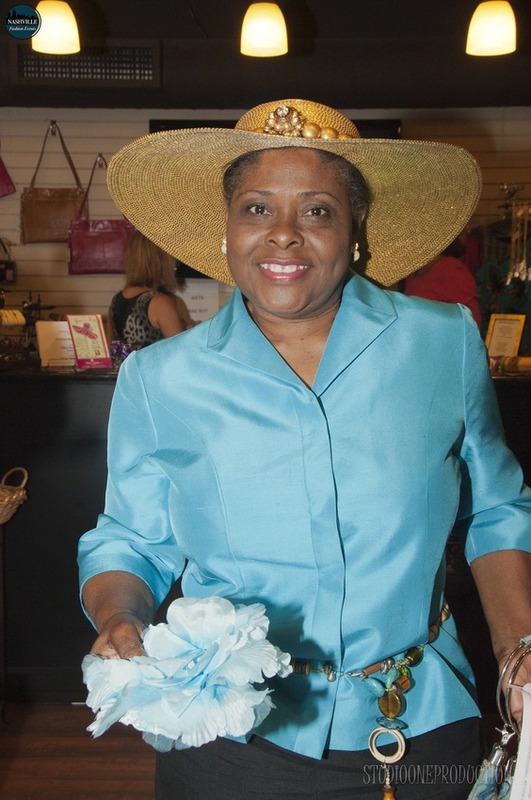 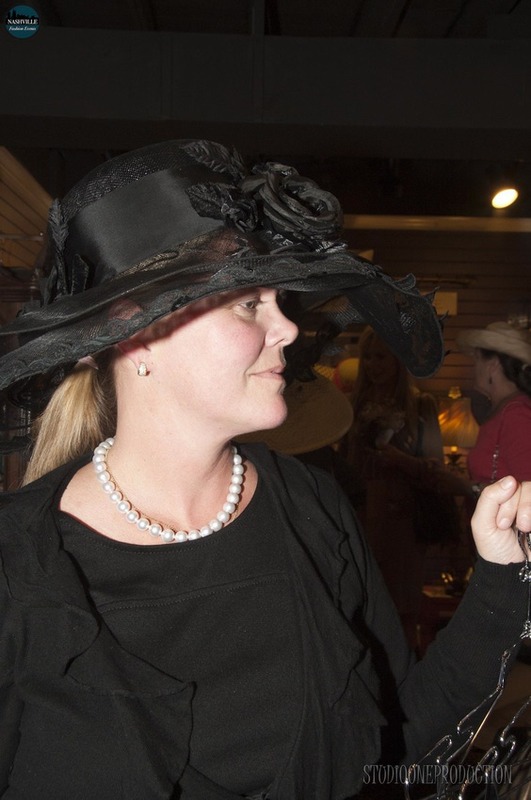 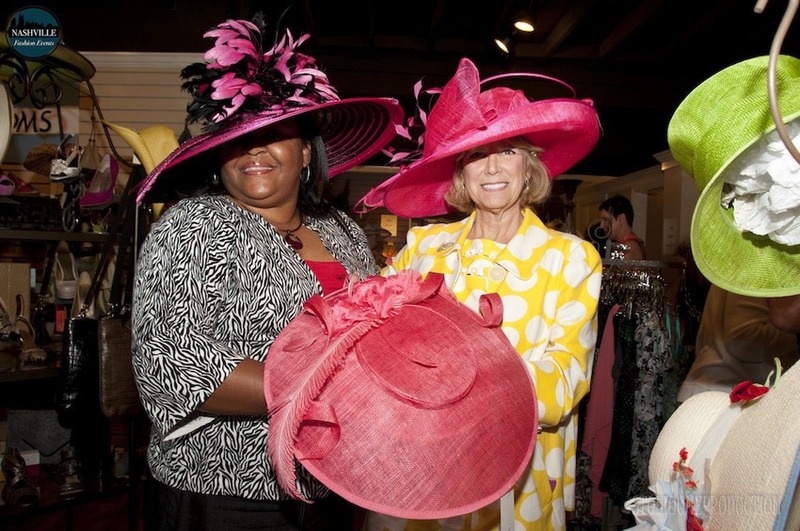 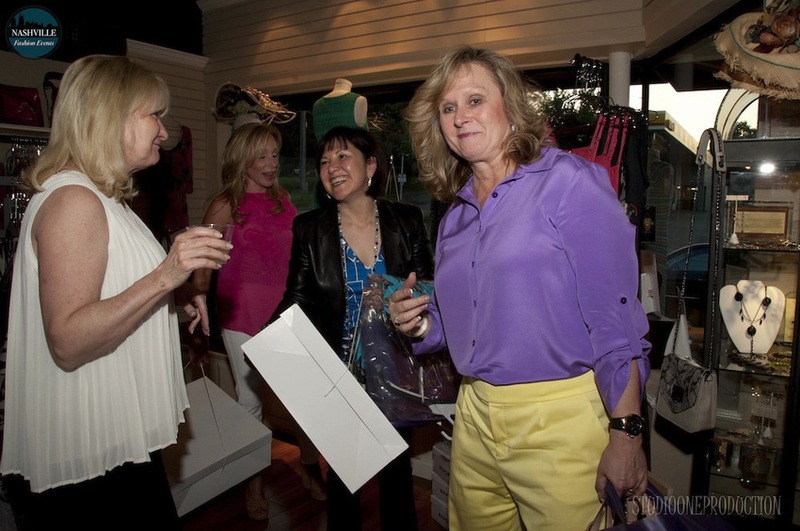 Special Guest Palm Beach hat designer, Carol Carr, attended and helped customers find that perfect hat! 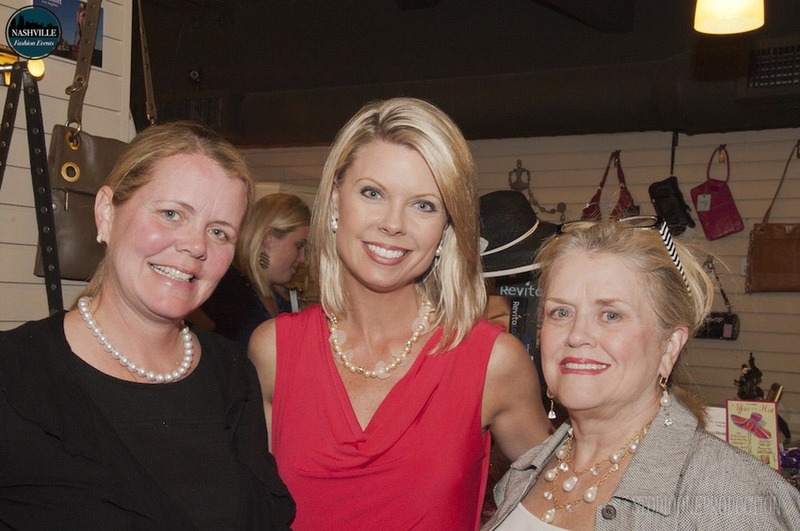 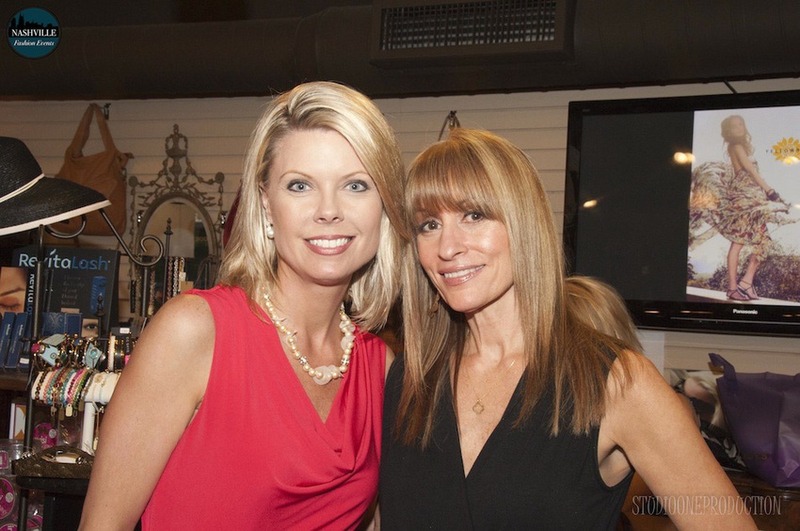 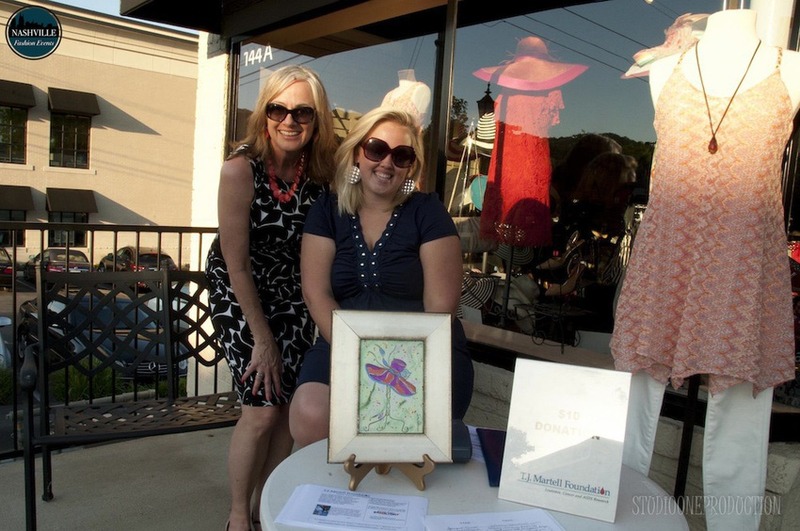 Honorary Chair, Co-Anchor WSMV, Channel 4, Jennifer Johnson was also in attendance. 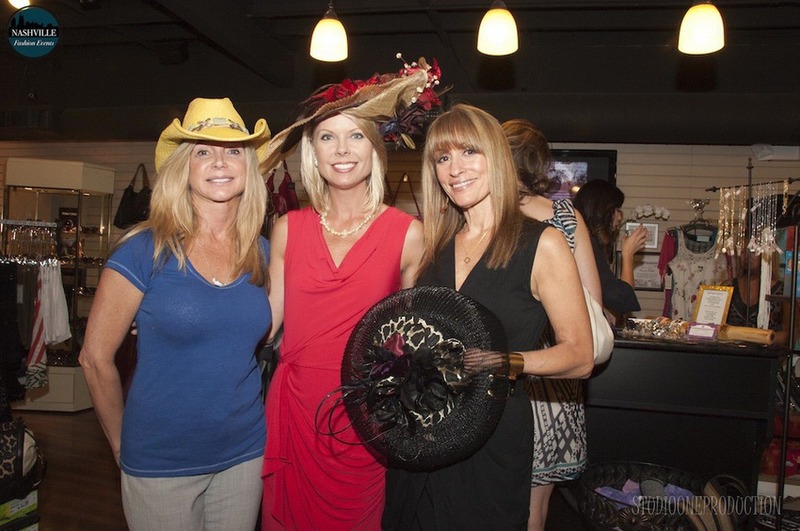 A $10 donation at the door was optional and a percentage of the proceeds from all hats sold benefit The T.J. Martell Foundation. 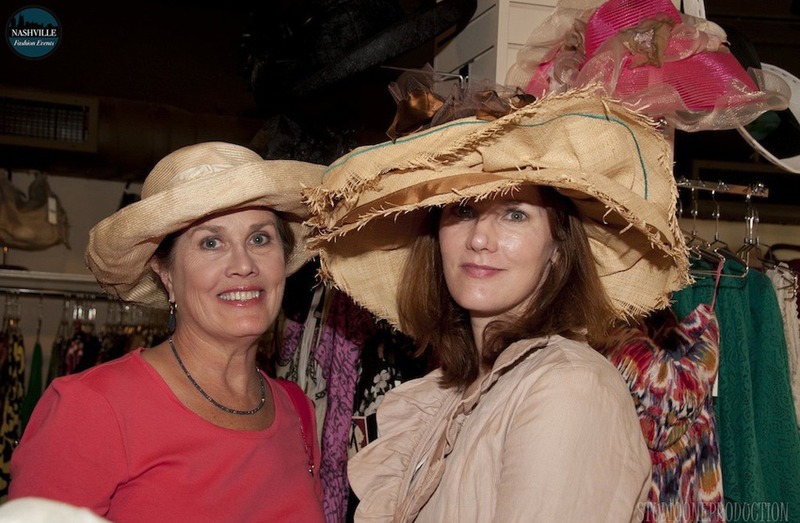 And that deal still goes from now until Steeplecase! 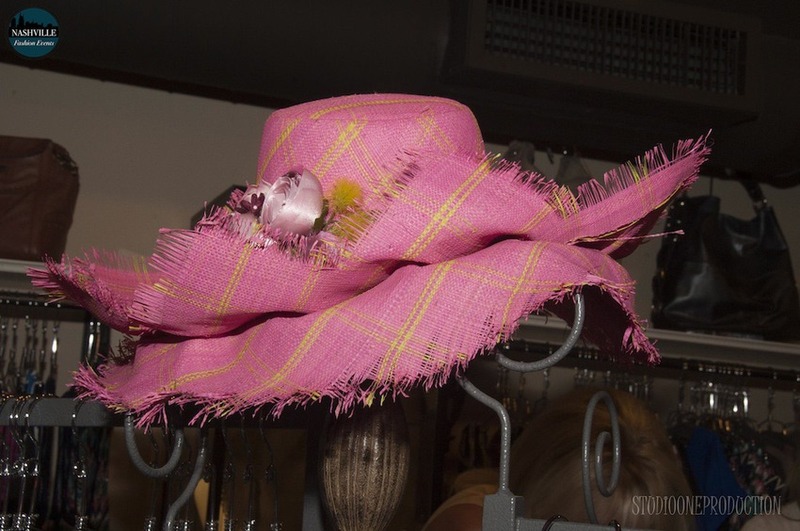 So you still have a chance to get a great hat (or headband, so many great styles to choose from) while they last and make a difference through the TJ Martell Foundation from now until May 12th! 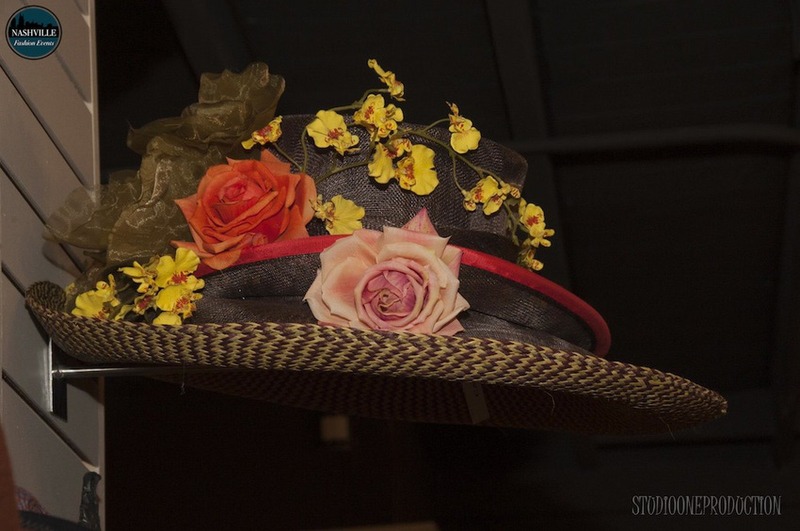 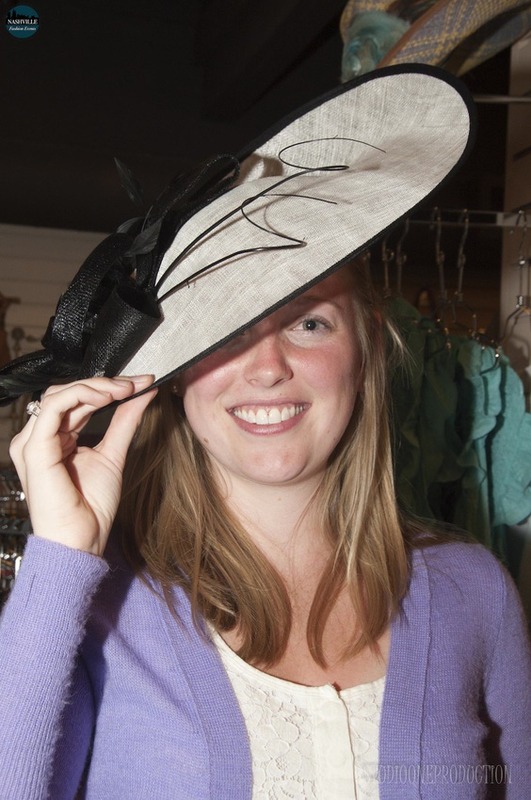 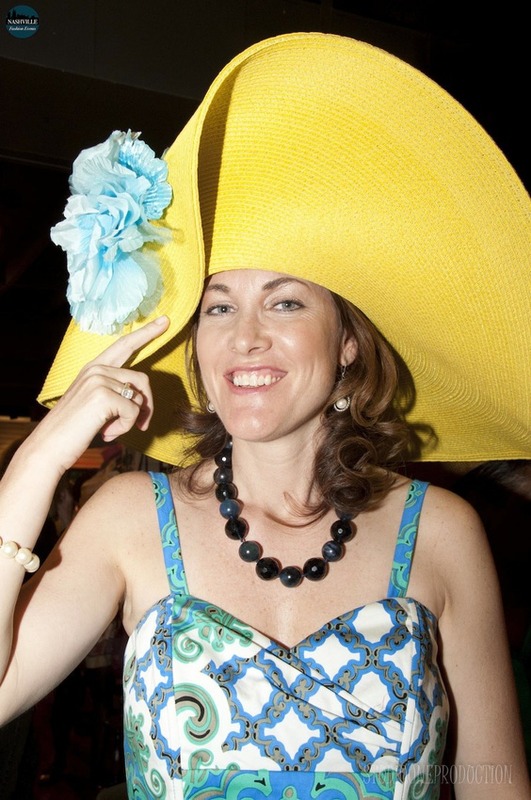 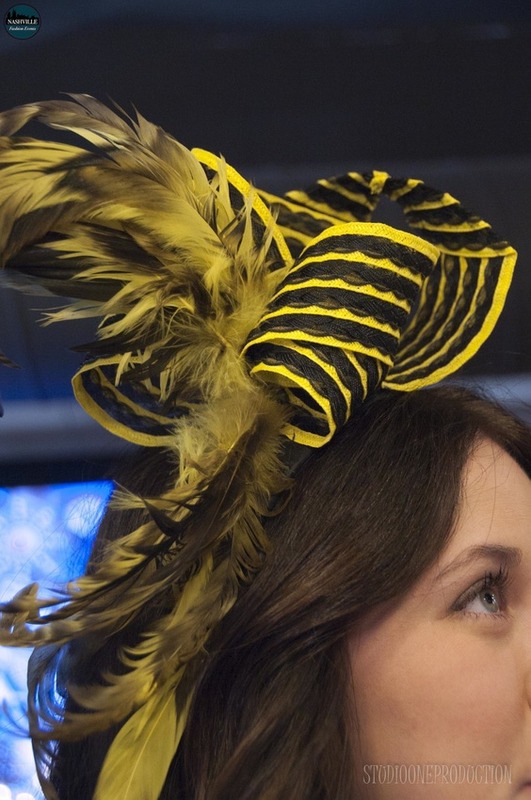 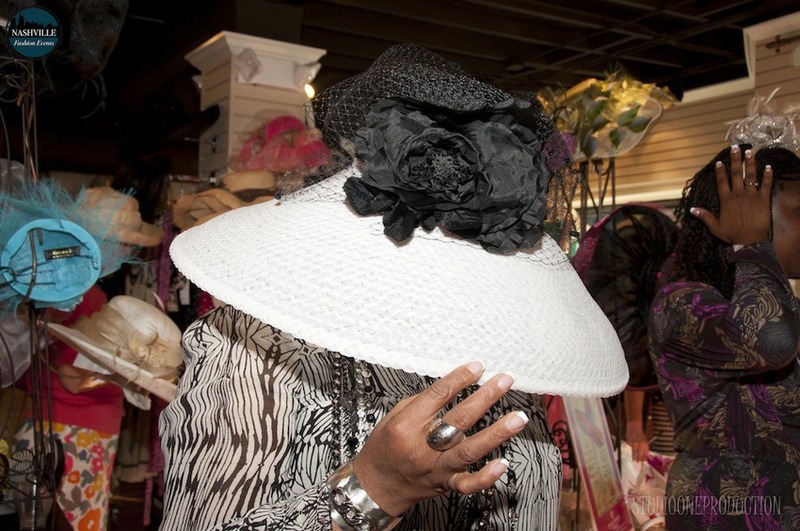 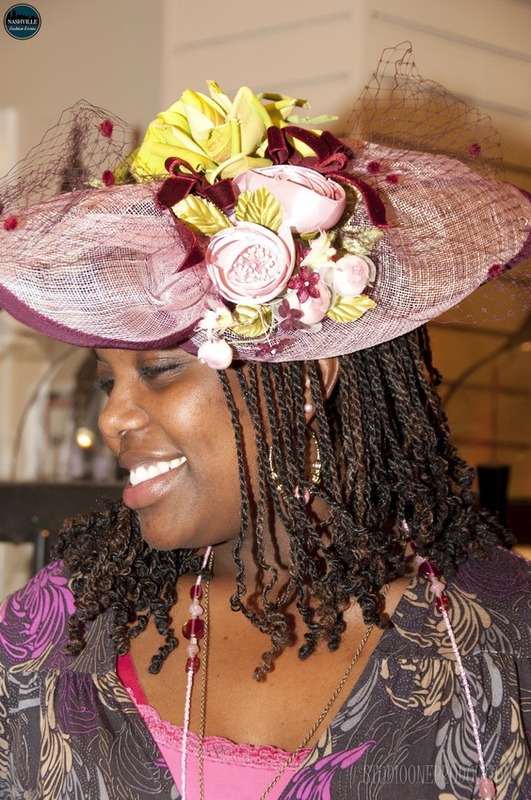 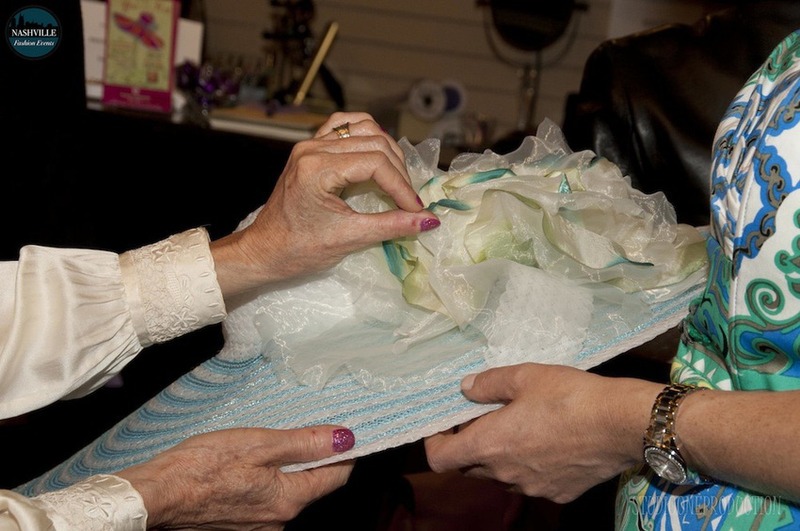 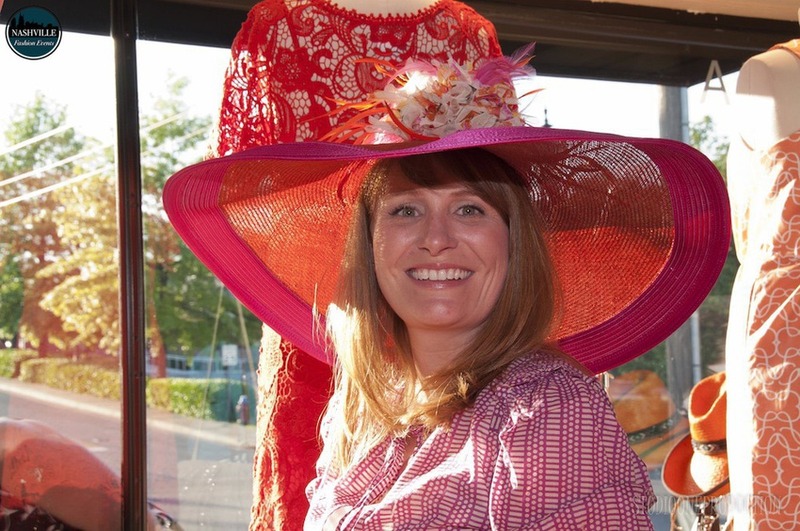 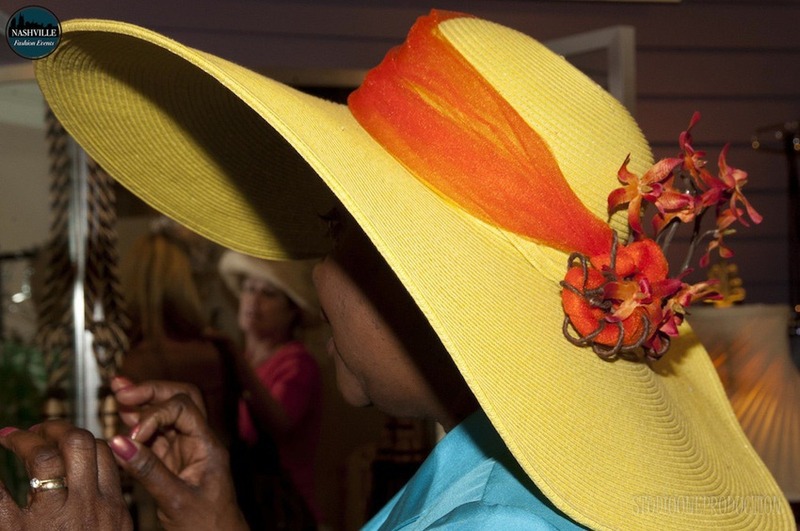 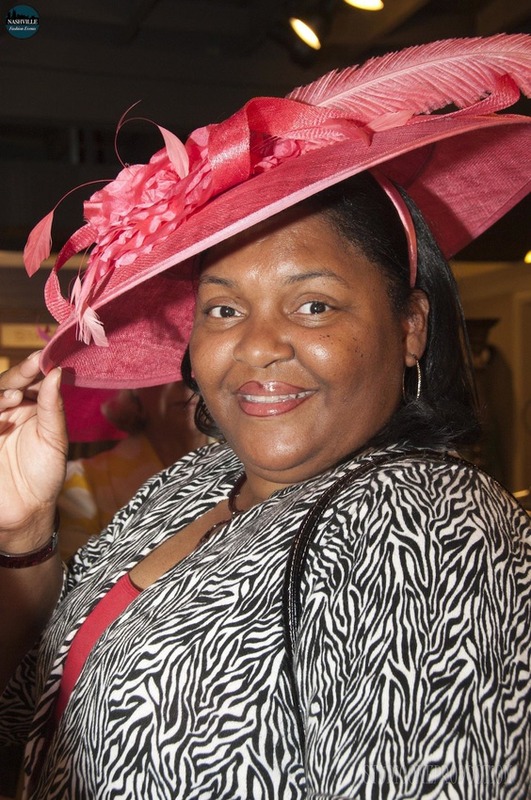 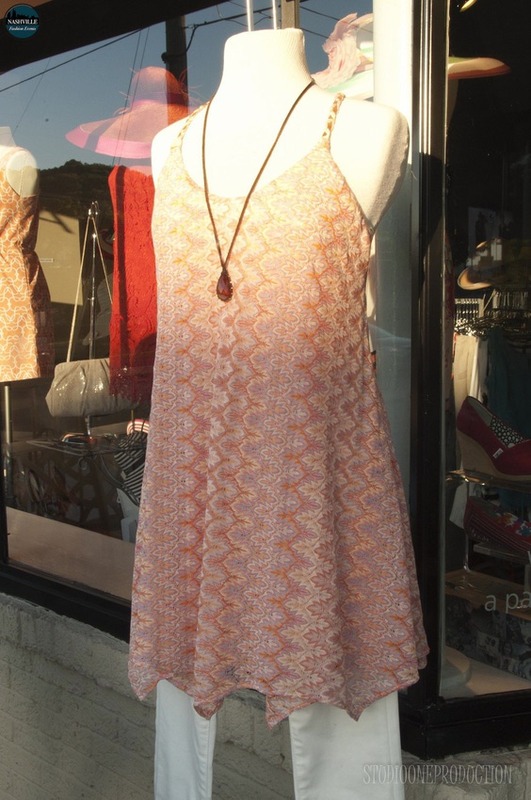 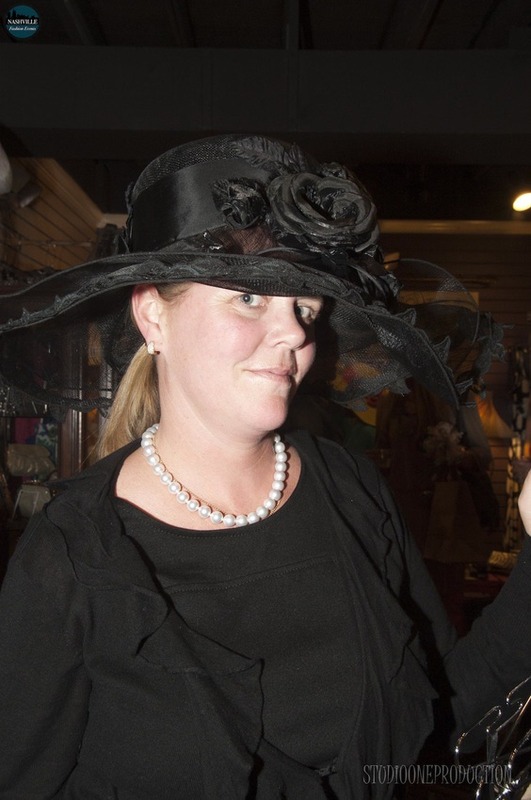 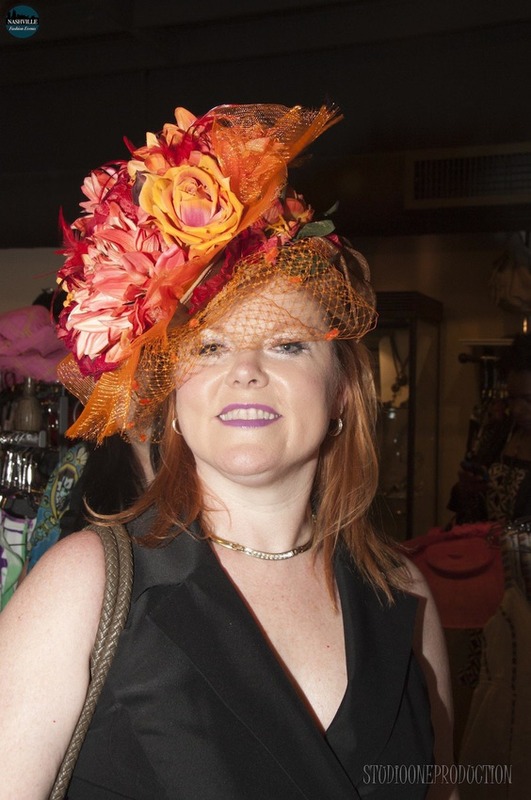 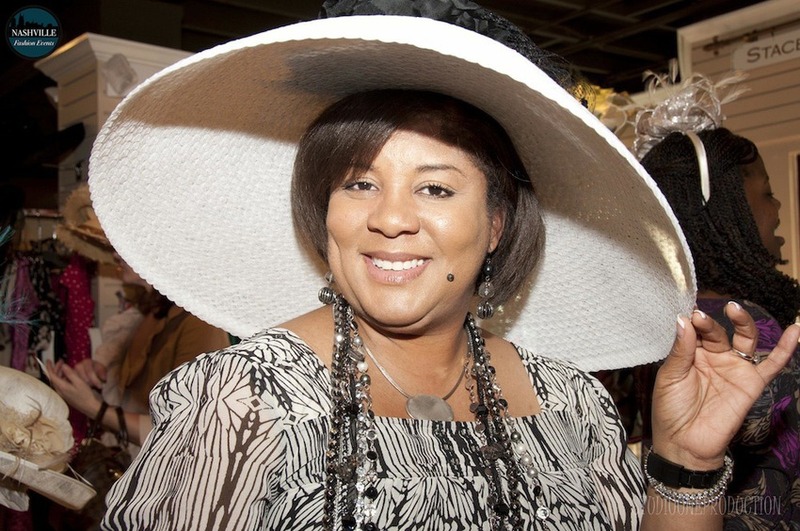 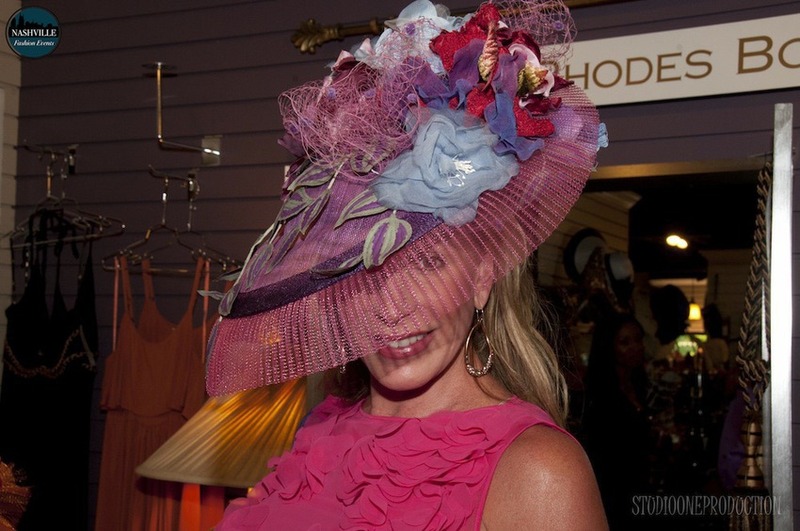 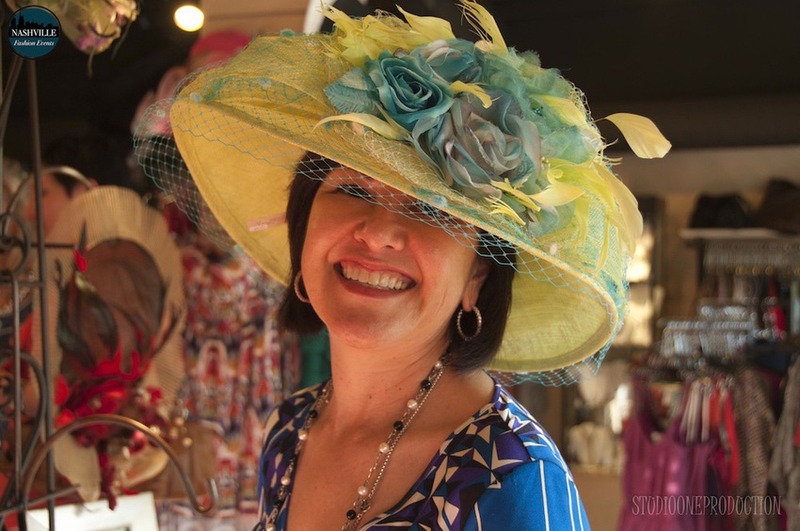 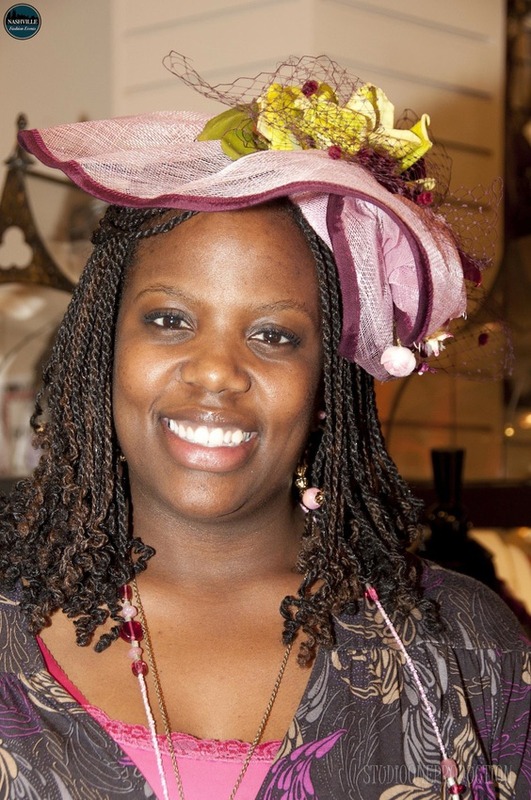 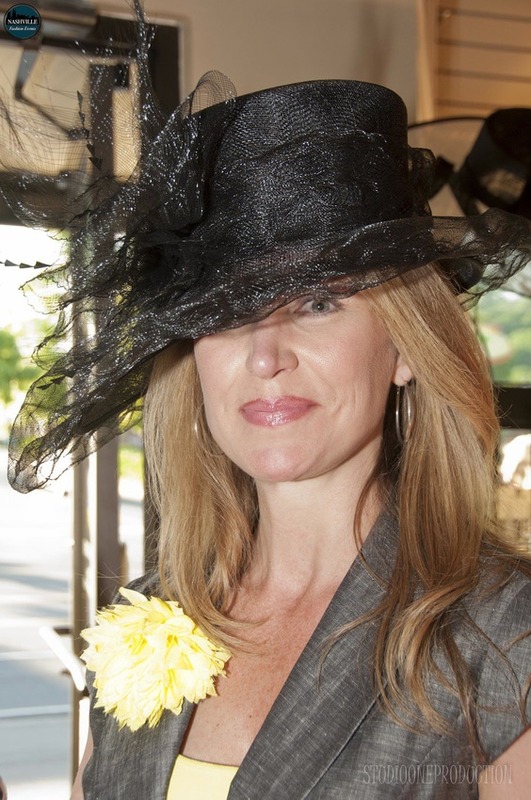 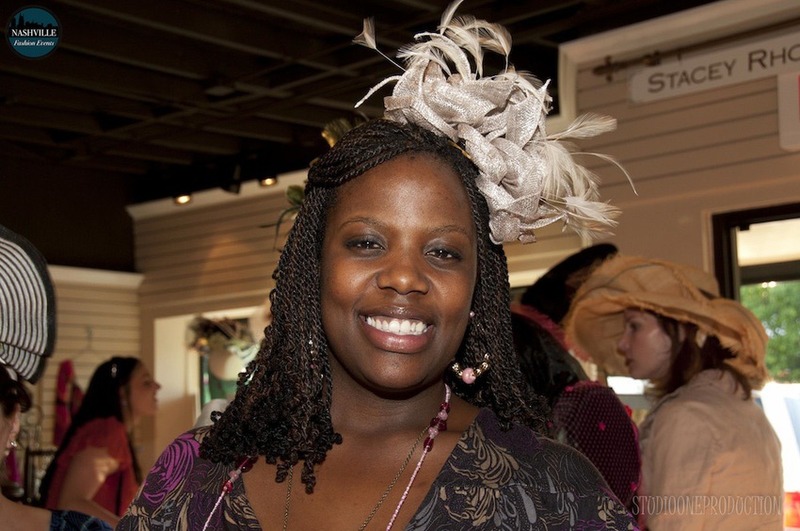 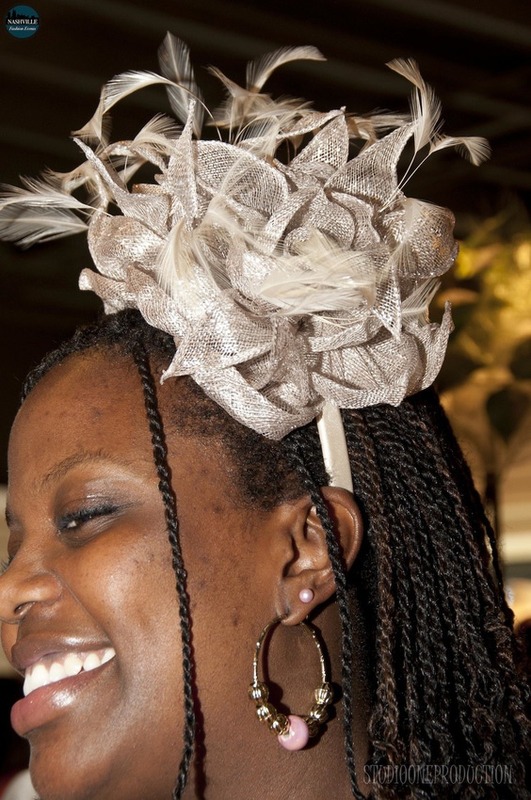 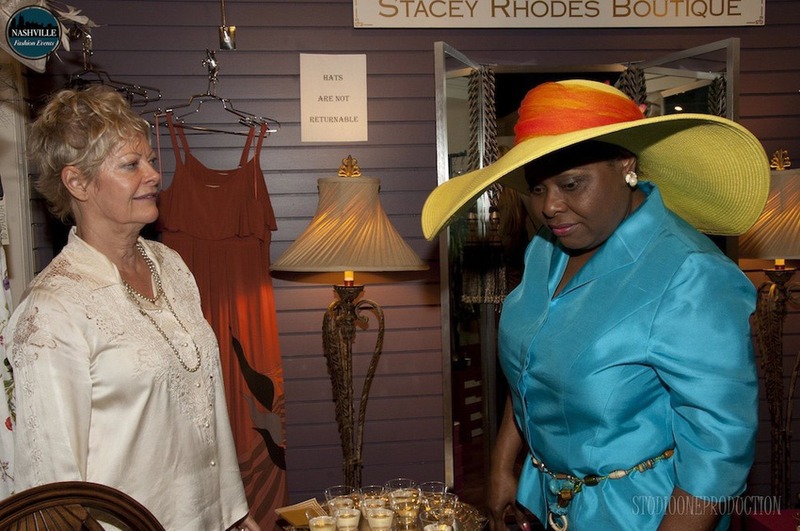 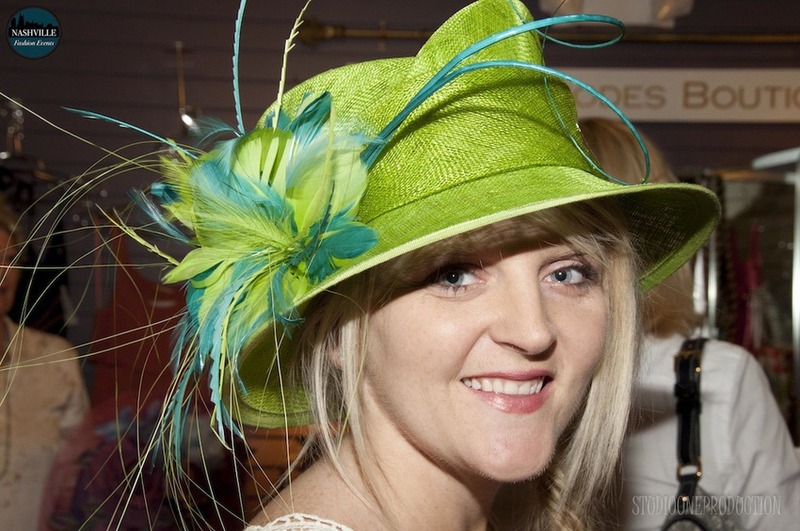 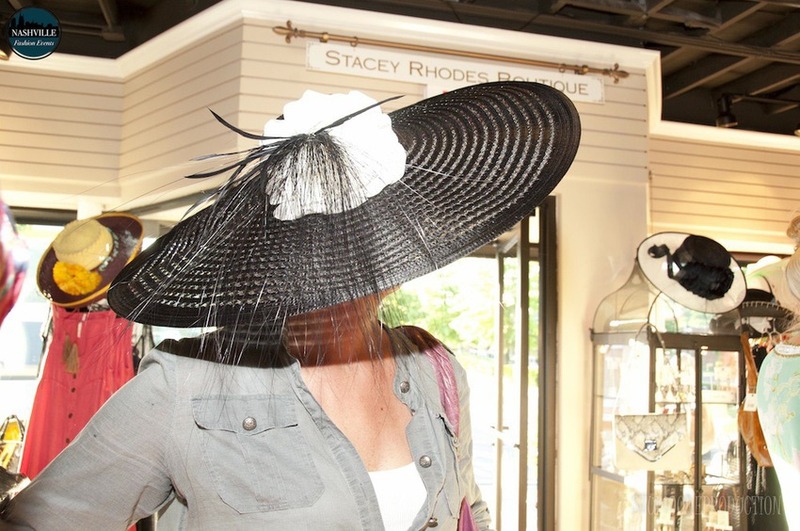 Go to Stacey Rhodes to find YOUR perfect hat!